Enabling automatic updates to your theme with the new setup guide only takes a few steps. Follow the guide below to enable updates of your theme directly from the WordPress dashboard. 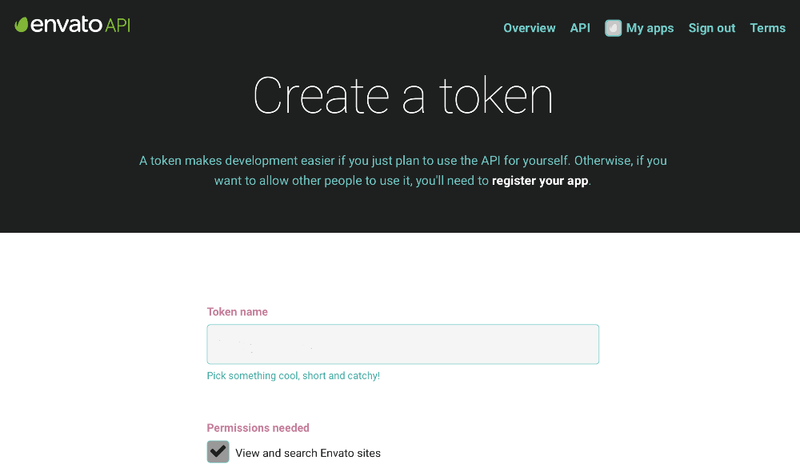 Login to Envato API using the same account that you purchased Listify with. Enter a token name such as "Jobify Updater"
Confirm that you've read, understood, and agree to the terms and conditions and Create the token. Copy the token generated and store it safely on your desktop. 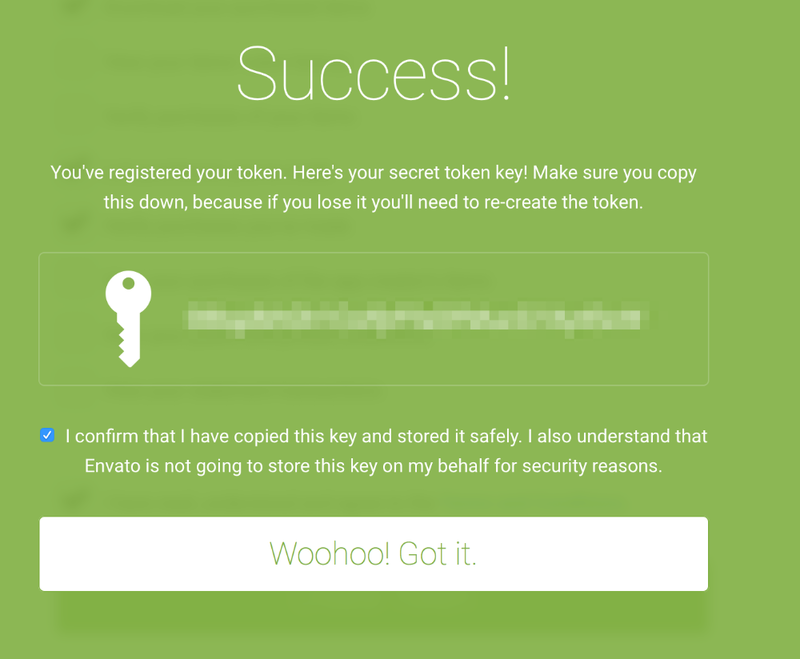 Important: Envato will not store this key for you and if you lose it, you will have to re-create it. Go back to the Jobify setup guide, and paste your newly created token into the "Personal Token" field. Save the token. 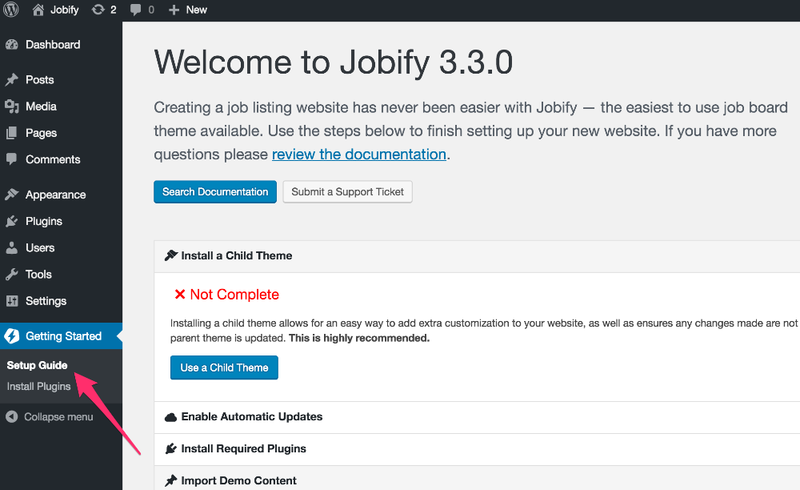 If you would like to be able to automatically install updates for your Jobify theme you can install the Envato Toolkit plugin. Download the Envato Toolkit plugin directly here from GitHub if you have not already installed the plugin. Install the plugin by visiting your WordPress backend, click on Plugins > Add New > Upload Plugin > Choose File select from your downloads the Envato Toolkit plugin then click Install Now and activate the plugin. Visit ThemeForest.net > hover over your username and click on Settings > select API Keys from the side menu and click the Generate API Key button copy the API key generated on this page. Visit your WordPress backend and click on the Envato Toolkit menu item, enter your marketplace username and paste your API key. Click on Themes in the Envato Toolkit plugin admin screen, you will be prompted if there are updates waiting.